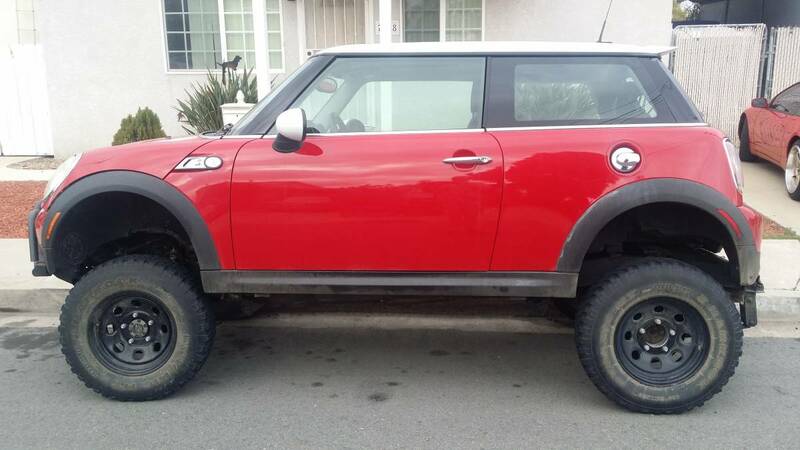 Home ♦ Build ♦ For Sale: Off Road Mini Cooper! 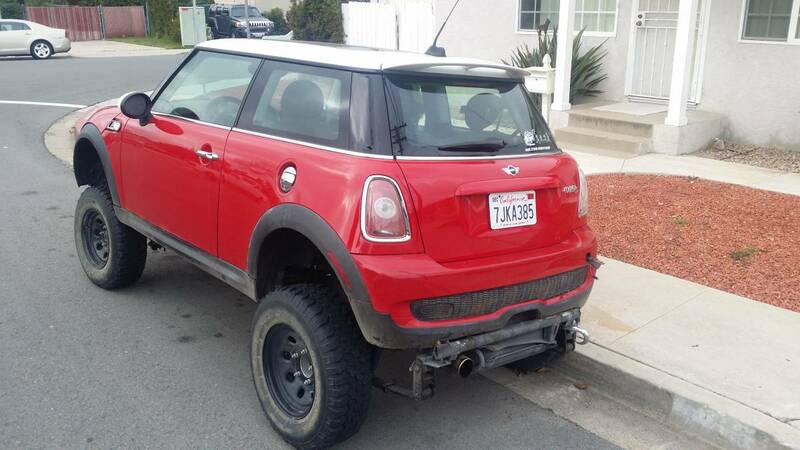 For Sale: Off Road Mini Cooper! I’m not sure entirely why I like this build but it certainly is interesting. 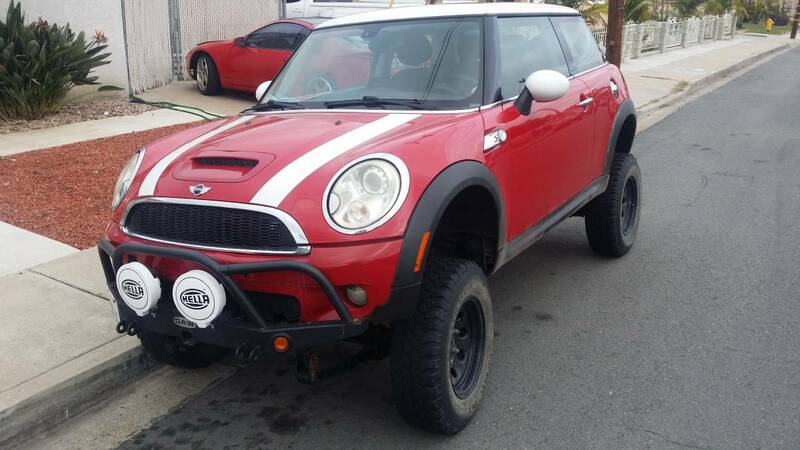 Maybe not for $6500, but it looks like a lot of fun! 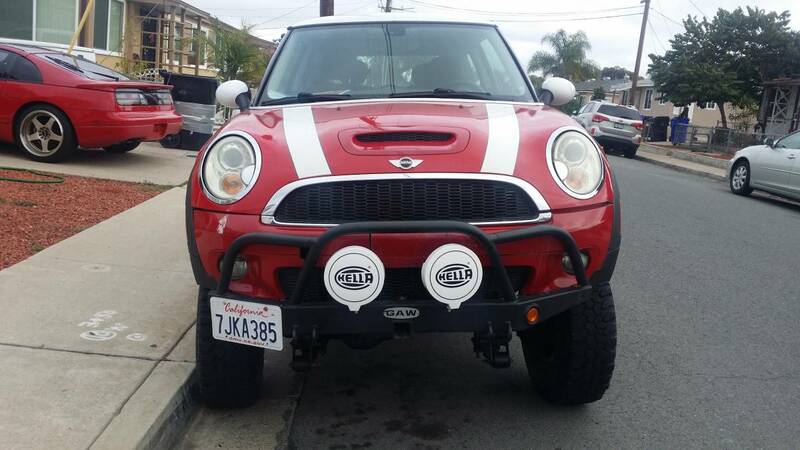 It’s a 2008 Mini Cooper fitted to a Suzuki Samurai frame. It’s titled, passed smog, and is ready to rock. 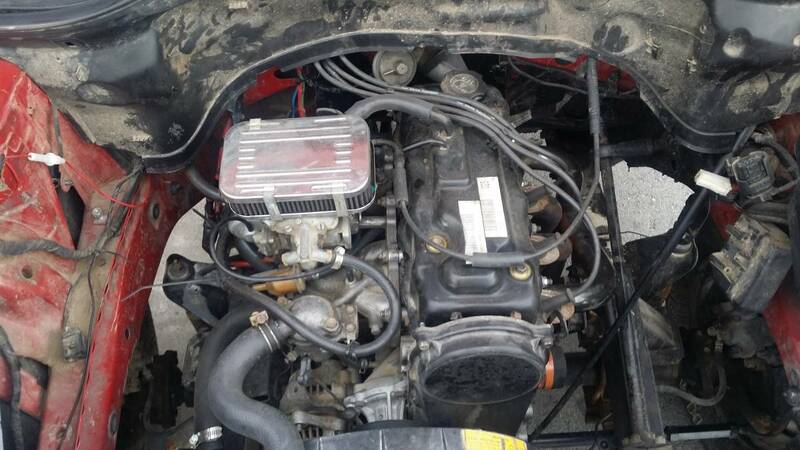 Minus the fuel gauge and speedometer and probably few more things not mentioned. Here are the details from the Craig’s List ad. Petroworks High Low transfer case with H pattern. Speedometer and fuel gauge not hooked up. All factory function on the Mini: headlights, turn signals, tail lights, stereo, key fob, alarm, horn, heater, and all the windows and sunroof. ← Previous Post: Bryce Menzies 2016 Baja 500 On-Board Video!